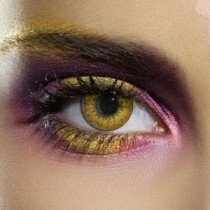 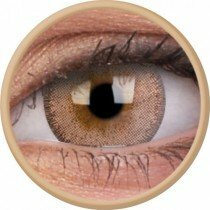 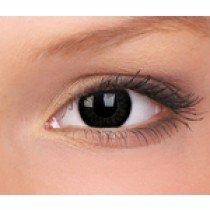 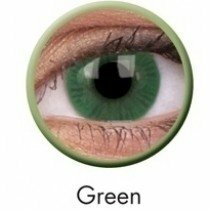 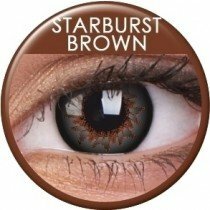 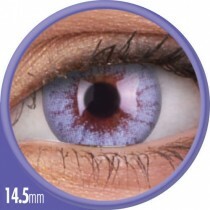 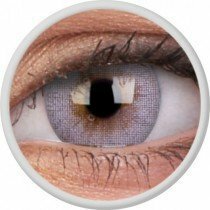 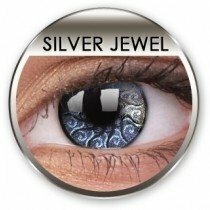 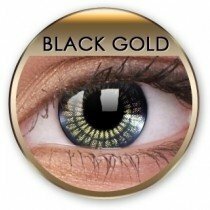 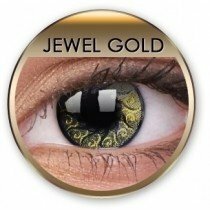 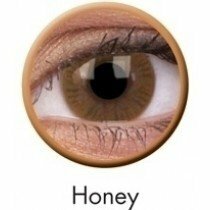 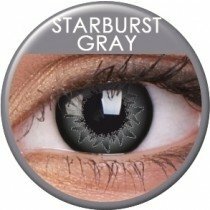 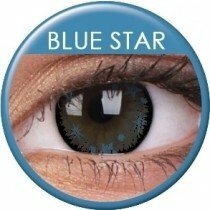 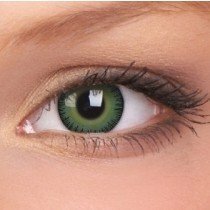 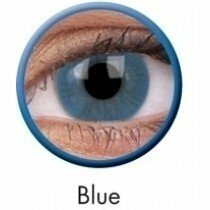 ColourVUE Coloured Contact Lenses have a vast array of designs and colour shades to suit everyone! 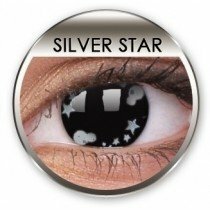 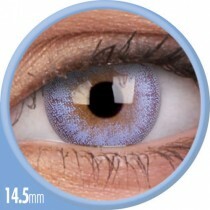 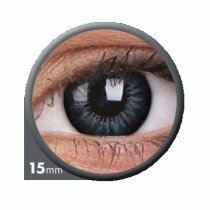 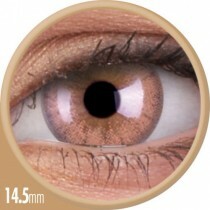 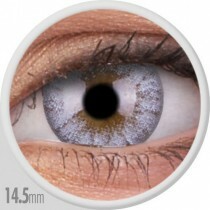 If you're looking for high quality, comfortable and affordable lenses, lenses by ColourVUE are the contacts for you. As ColourVUE coloured contact lenses feature the latest technology to ensure they're the best of quality, and are comfortable for all day long wear too! 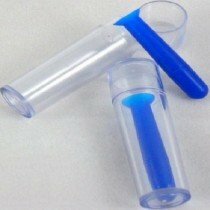 All our ColourVUE lenses come with a free bottle of maxoptifresh solution and free lens storage case too.